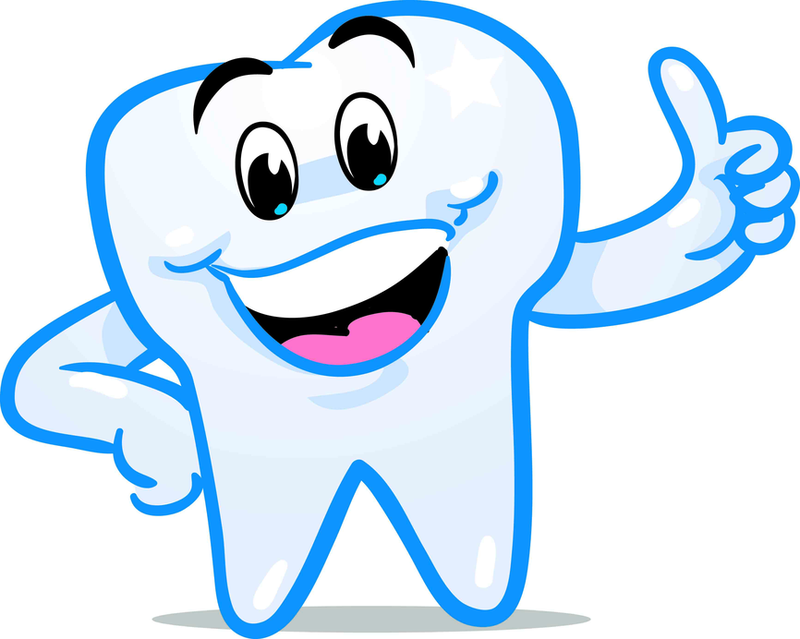 Welcome to the fourth newsletter from Dental Health Advice! Hi, my name is Dr Richard Mitchell. 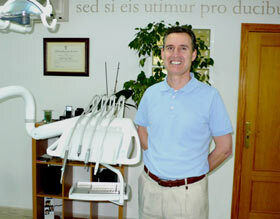 I've been a dentist since 1979, working in the United Kingdom, Barbados, Germany, Australia and now Spain. I've written my website and monthly newsletters to give honest and reliable dental advice that doesn't depend on you being a patient of ours. I also want to explain my knowledge as simply as I can... what better way than online? Please feel free to contact me direct with suggestions and feedback! Product of the Month Review; The NEW Braun Oral B "Genius" electric toothbrush! This Month's Tip; The RIGHT way to clean your dentures! SPECIAL OFFER of the Month; Get my latest e-book - Complete Denture Guide! How your General Health can affect your Jaws; My new pages on Lyme disease. Cosmetic Corner; Braces for One Direction singer! This month it's the Braun Oral B "Genius" electric toothbrush! The Braun Oral B electric toothbrush "Genius" is the latest and newest brush from the Braun company. It also goes under the name Braun Oral B 8000 in the USA and 9000 in Europe. However, it is the name “Genius” that gives a clue to this brush’s capability. The Braun Oral B genius has BlueTooth connectivity, and can “talk” to your smart phone. First, you have to download the Oral B Genius App to your phone. Then it uses the smart phone front camera to “watch” your brushing, and tries to detect areas or zones that you are missing. This is intended to show you how to brush better! The Genius also comes with a hard travel case, which has a USB socket for easy charging on the road, and also spaces for various brush heads. So how does the Oral B App for your Smart phone work? Is it any good? Is it worth the price of the Genius? I have been testing this brush over this month (January 2017), and I have been very impressed with it. So much so, I bought one for my partner! She has struggled a little to find an effective brushing style, despite my advice and coaching ( !! 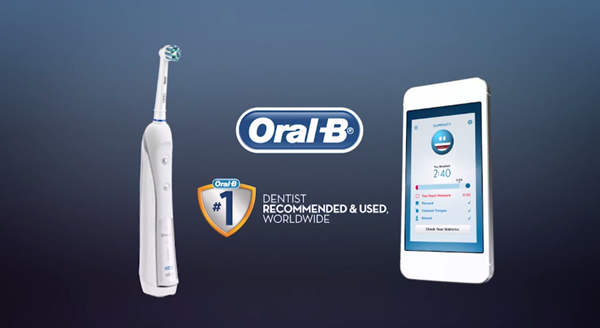 ); so it was a revelation to see that the Oral B Genius App was able to help her improve her brushing effectiveness. I was skeptical at first, that technology could do better than my one-on-one coaching. BUT I have been proved wrong. The Technology in the Oral B Genius has improved my partner’s brushing better than I have been able to achieve. Score ONE to Technology and Oral B ! ENTER THE TOOTH FAIRY WORLD! 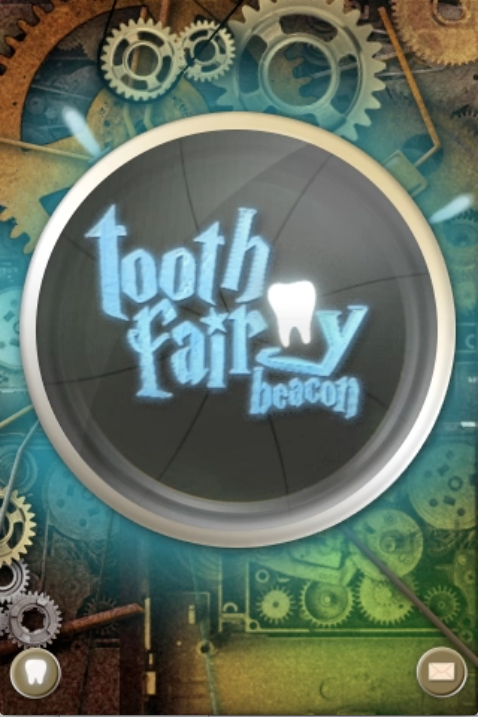 The Tooth Fairy Beacon App! Children grow up with tales about Santa Claus, the Easter Bunny and the Tooth Fairy filling their minds with magic and merriment. Now with the Tooth Fairy Beacon App, parents can bring the Tooth Fairy tale into the 21st Century with a mobile app that allows children to scan their lost tooth, alert the Tooth Fairy and save the stars all at once! What fun!! The App transforms mobile devices into portals giving kids a peek into the Tooth Fairy’s world, and they join the Fairy on a magical adventure, where they learn the importance of brushing, flossing and making healthy choices. There is a NEW line of products to care for your dentures, developed by leading Dallas dentist Dr. Lorin Berland, DDS. 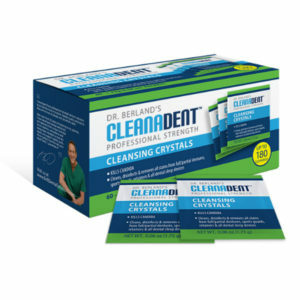 The first product is called Cleanadent Crystals, and is designed to clean your dentures of ALL Candida Albicans and Streptococci organisms. IN 20 MINUTES ! New products will be coming on line over the next few months, so be sure to check back to my recent page Denture Stomatitis. The BEST ultrasonic denture cleaner is the Branson 200. It is very well constructed, and gets your dentures extremely clean. The only downside is the cost - it is a little more expensive than other ultrasonic cleaners, but is well worth it, in my opinion. It is more powerful than the others, and will last much longer! Here is a link directly to Amazon for the best price on the Branson 200! Take a look at my NEW E-Book - "Complete Denture Guide"
This brand-new e-book has information all about every aspect of dentures. If you're faced with losing some teeth and are looking at dentures as one of your options, you'll find the answers to ALL your questions inside my new book. ""Wow! Your denture e-book is extremely comprehensive. I don't think I've ever seen dentures presented in such a straightforward manner that is so easy to follow. I agree with you - this e book addresses the needs of a lot of people. Dentures have become the neglected step children of dentistry. And that is sad. This e-book is a step in the right direction." At an INTRODUCTORY OFFER OF JUST $24.95, download your copy today! This month's focus is on Lyme disease. This is a disease that you can pick up when you get a tick bite, out in the countryside somewhere. 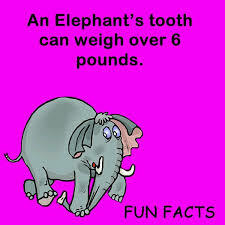 How can this affect your jaws? Lyme disease can cause a vague ache and pain in your jawbone, usually somewhere in the upper jaw. It can feel like a particular tooth, and can be so isolated to one tooth that your dentist may start root canal treatment or even extract the tooth! Because Lyme disease is caused by a bacteria, it will normally respond to common antibiotics. But how can Lyme disease affect your teeth and jaws? Well, it doesn't - directly; but is CAN cause an ache in your jaw around a few teeth, deceiving your dentist into thinking it's toothache, and even extracting a tooth! Everyone knows that a smile goes a long way. 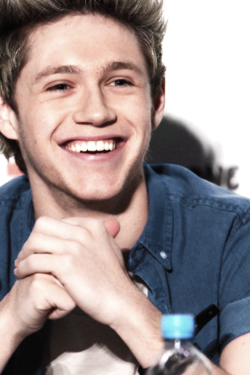 One Direction member Niall Horan has had braces to improve his smile! And hey! Now a One Direction fan gets braces because Niall Horan of 1D has had them! A fan of boy band One Direction didn’t really need braces but wanted them because they look good and because Niall had them. This shows just how much fans love their idols and how braces can be a fashion accessory!! 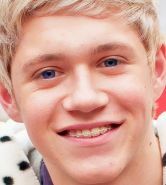 Niall’s braces were white transparent braces – he has a Hollywood smile now his braces are removed! See the photos!